There is no question that one of the key factors to a successful operation is having valuable talent performing in the right roles. You’ve worked hard to build an effective and aligned workforce, but what do you do when those key players suddenly fall ill, decide to change fields, or retire? Is your company adequately prepared for change? What percentage of your workforce will retire in the next 5 years? Do you have a well-developed middle management workforce that can take on the roles of top players? How confident are you that key roles could be successfully fulfilled internally? Is your key talent currently mentoring other staff on crucial corporate policies, procedures, values and standards? How many members of your team are able to communicate and promote core values of your organization to sustain workplace culture and goals in a period of change? In a world where businesses are evolving more rapidly than we are often able to keep up with, having a strategy for managing change is crucial. Often times organizations approach job succession as the problems arise, “flying by the seat of the pants” and filling roles as they open up with little forethought. And for some smaller enterprises, thinking about who might fill roles down the line falls low on the priority list next to other more immediate organizational challenges. But there are significant consequences to handling change in this way. First and foremost, a business relies on its people to promote company goals and values, so losing a valuable contributor to a corporate mission can wreak havoc on a bottom line. And with issues such as baby boomer retirement, economy shift, the disappearance of many middle management positions and a younger manager workforce, some companies may be facing the risks involved with losing multiple key players at once and not having adequately skilled workforce at the ready. That means significant potential loses in knowledge, productivity, relationships and opportunities. 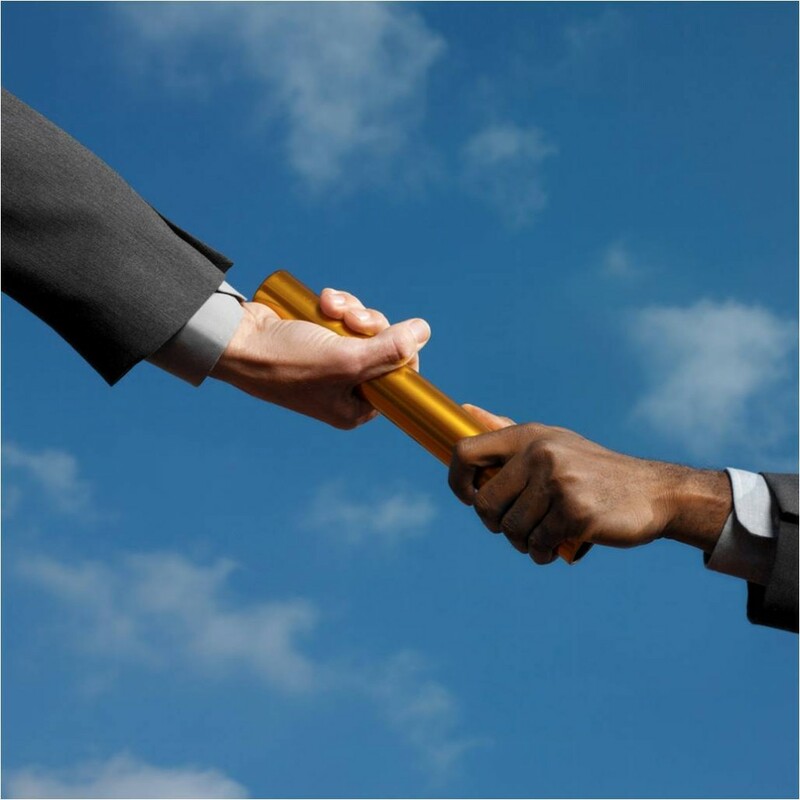 So what exactly is succession planning? And how can it help mitigate the risks involved with change? Analyzing key roles, current incumbents, and potential successors to help assess and identify key role incumbent risk factors as well as potential successor readiness. Planning for the transfer of critical knowledge held by key role incumbents. Defining formal transition plans for employees in at-risk key roles and their successors, leveraging your workforce and succession planning outputs, knowledge transfer strategy, and selected flexible work arrangements. The extent of which an organization should invest in succession planning is different for each situation, but all businesses, no matter how small, can benefit from proper planning. Even emerging companies should consider strategies that will ensure the stability and sustainability of their operations and culture. Smooth transition leads to profitability and trust, and a little planning can go a long way. Want more information? We’d be happy to answer any questions you have on how to create an effective succession plan for your organization.